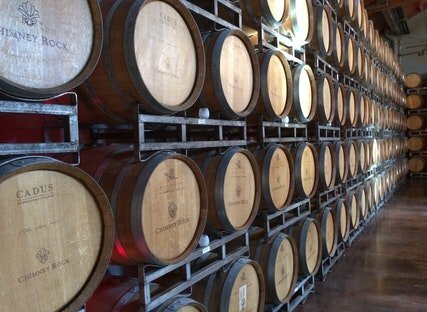 BARREL-AGING AFFECTS HOW WINES TASTE A barrel used in the wine aging process plays a major role in driving the flavor of the wine it stores. 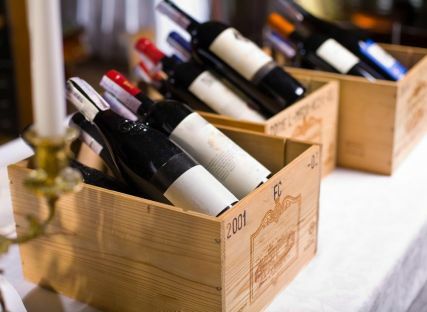 How to Store and Serve Your Wine SERVING YOUR WINE . 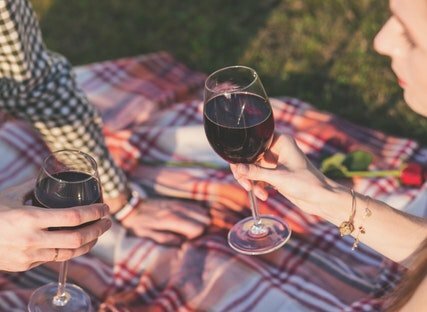 . .
1 MEAL – MORE THAN 1 WINE Offering more than one wine at a meal is one way to ramp up overall dining pleasure. 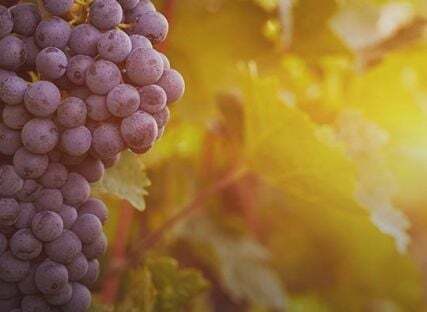 Country: New Zealand Region: Waipara Valley, South Island Grape: Pinot Gris Waipara, a picturesque valley just 45 minutes north of Christchurch, lies on the east coast. talking shop about wine barrel making! We had no idea of the complexity of barrel-making until Mr. Cooper gave us a behind-the-scenes lesson in his craft. 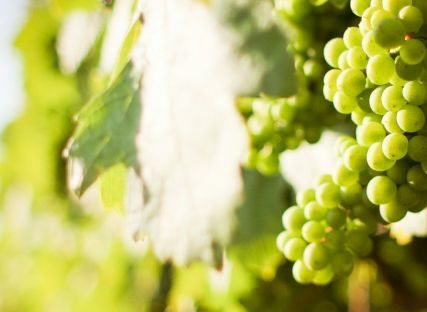 Country: Italy Region: IGT Veneto (Treviso) Grape: Pinot Grigio The Veneto is located in the Northeast of the Italian Peninsula, and is one of its leading wine producers.